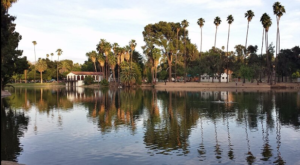 Did you know Southern California is home to the largest pinball arcade on the planet? 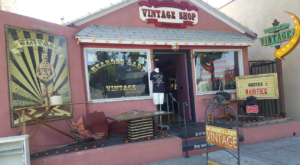 If you love all things retro and you enjoy experiencing the unique side of SoCal, then you’ll be drawn to this massive pinball museum that will take you back in time. 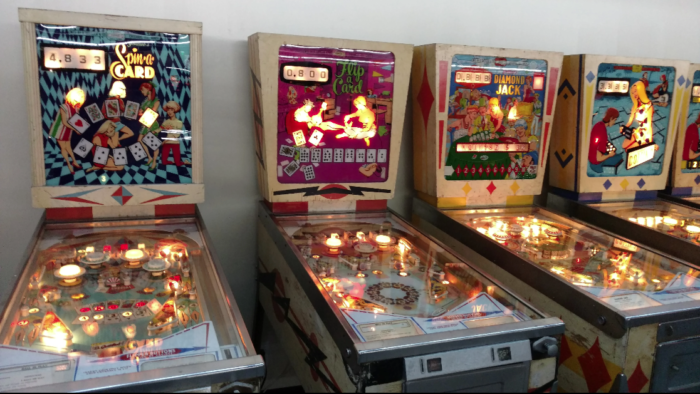 Here’s a glimpse of what you can expect to see at the Museum of Pinball in Southern California. 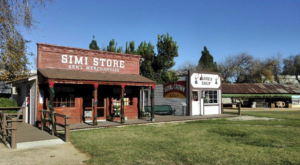 Head to the remote town of Banning in Southern California and you'll discover the world's largest pinball arcade hiding in the middle of nowhere. 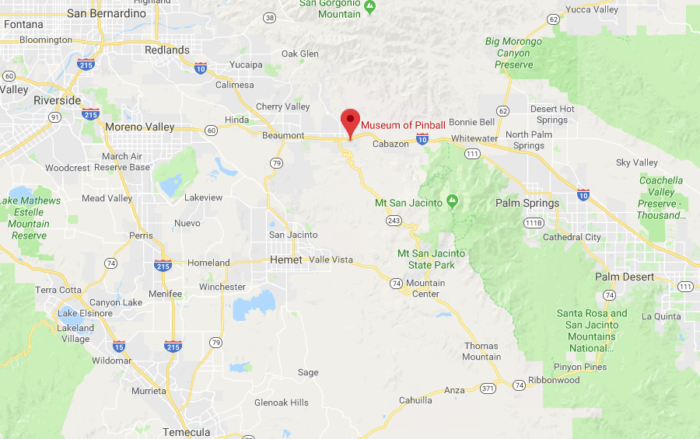 The Museum of Pinball, housed in the most inconspicuous location in SoCal, is unlike any other arcade you've ever experienced. 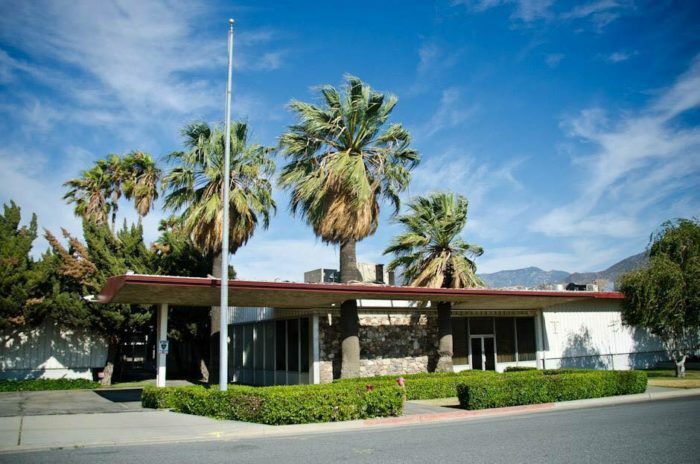 Museum of Pinball is located at 700 S Hathaway St., Banning, CA 92220. 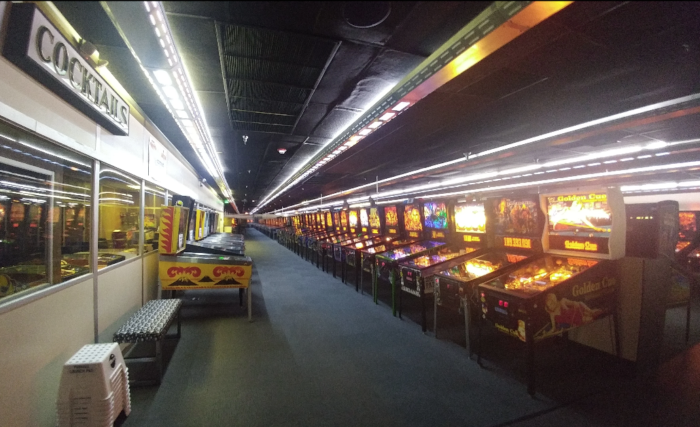 From the moment you step inside this 40,000 square foot destination, you'll quickly discover this is not your typical arcade. 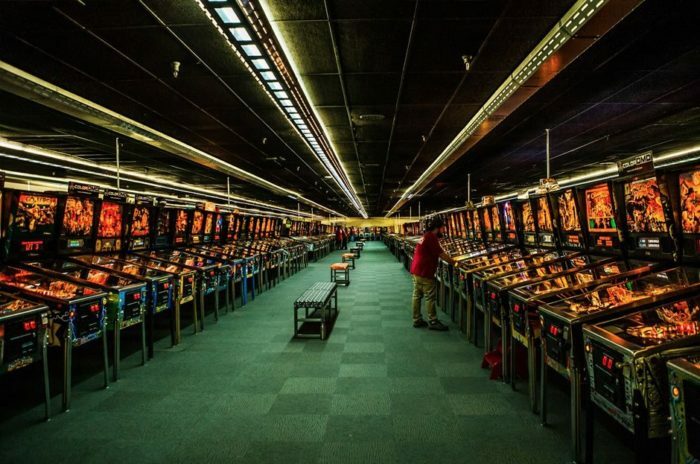 With over 600+ pinball machines and 400+ video games, this is truly the most massive arcade on the planet. 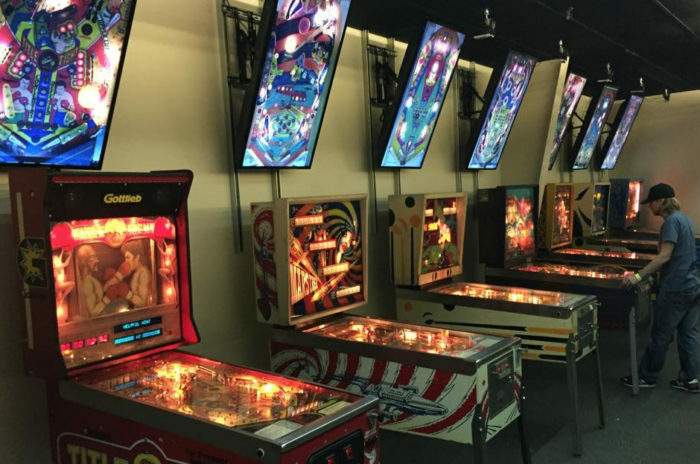 Wander through the Museum of Pinball and you'll find a variety of vintage pinball machines as well as modern titles that will surely become classics. And believe us when we tell you the classic pinball machines will take you back in time. 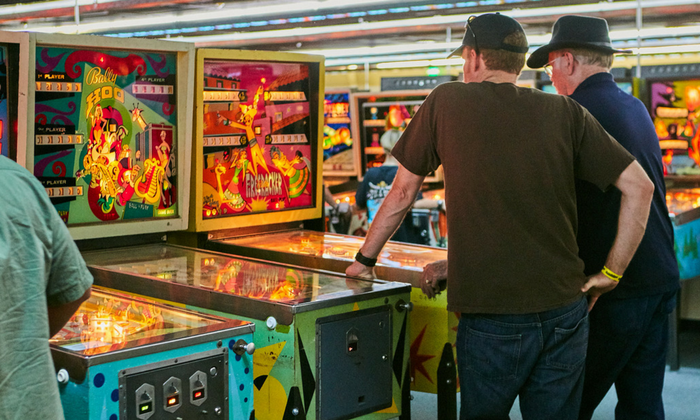 Although it's the Museum of Pinball, this destination is also home to tons of video games that will remind you of the good ole days when you spent weekend afternoons hanging out with your friends at the local arcade. 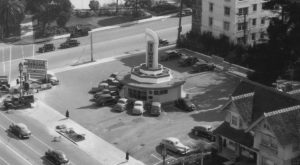 If you're thinking of dropping in for a visit, be aware that the Museum of Pinball is only open a few times per year for special events. Needless to say, visiting this epic pinball arcade will require some planning. 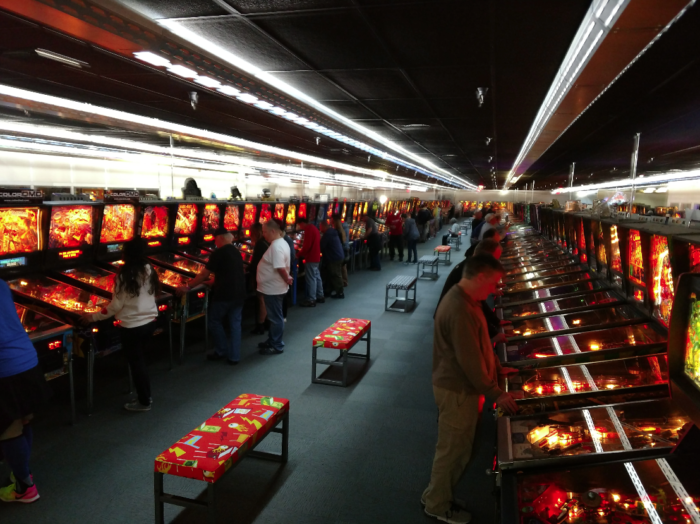 Your next opportunity to see the Museum of Pinball in person is at Pinball Madness coming up October 19-21, 2018. 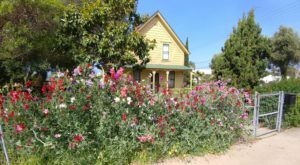 You can find a link below to get more information about this annual event. Although the event is several months away, it's recommended to reserve tickets far in advance so you don't miss out on this rare opportunity to experience the arcade for yourself. 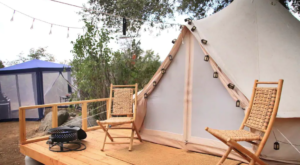 The wait will be worth it! 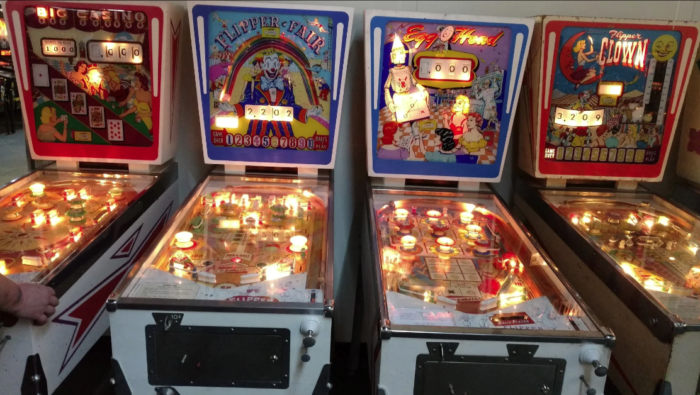 To learn more about Museum of Pinball you can head to their official website right over here. Interested in seeing this massive arcade in person? 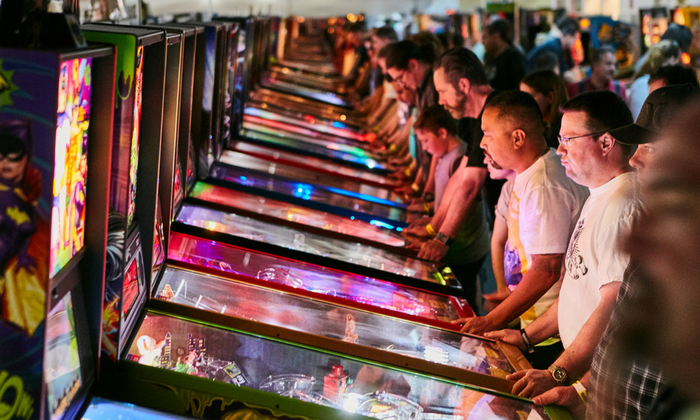 You can get more information about Pinball Madness and reserve tickets at this link. 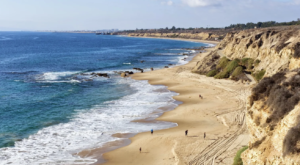 Love learning about unique places and adventures in Southern California? 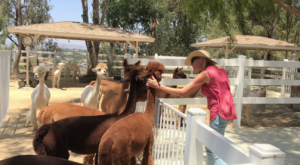 Then check out this fun road trip in SoCal that will take you to the quirkiest roadside attractions you’ve ever seen.